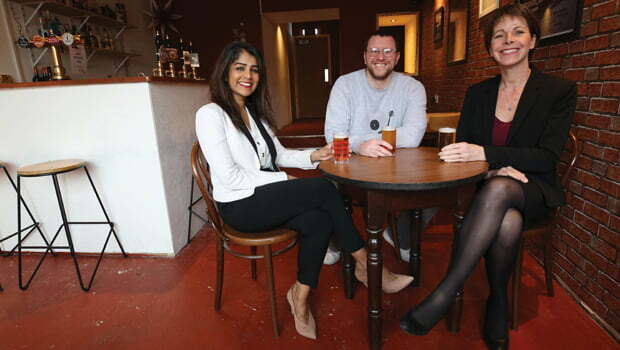 A couple who between them had been made redundant six times in ten years have decided to do things for themselves – and open a micropub. There was also the small matter of a love of real ale and rum to consider for James Benson and his wife. Together they have established Front Street Tap House in Monkseaton, Tyne & Wear, following significant investment to transform a vacant property into a traditional pub.